Helping our community grow one HOME at a time. 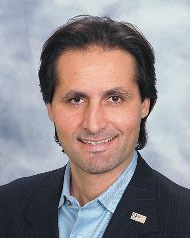 If you are looking for an honest, courteous & professional realtor, then welcome HOME. 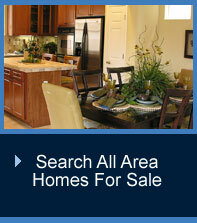 In today''s challenging Phoenix real estate market, selecting the right real estate agent is crucial. It can make all the difference in the world. 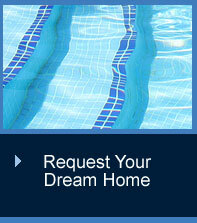 Whether you''re planning on buying, selling, or you just have a question, feel free to call Sam Abraham. Helping our community grow one HOME at a time. 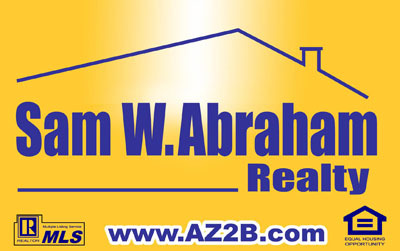 At Sam W. Abraham Realty, our realtors and short sale experts aim to help Arizona homeowners stop foreclosures. A short sale is defined as the selling of a property for less than what the owner still owes on the mortgage. Also called a bank short sale, it usually occurs when the homeowner is facing foreclosure. Many lenders will agree to accept the proceeds of a short sale and forgive the rest of what is owed on the mortgage when the owner cannot make the mortgage payments. By accepting a short sale, the lender can avoid a lengthy and costly foreclosure, and the owner is able to pay off the loan for less than what is owed. Are you looking to buy a short sale? We can help you. Click here to find out more about the short sale process for buyers. You need to act fast to stop foreclosure. If your Arizona home is scheduled for a foreclosure sale date, contact us immediately. We will work with you to prevent foreclosure. Click here to find out more about the short sale process for sellers. A short sale can be an excellent solution for homeowners who must sell and owe more on their home than it's worth. Unfortunately, a number of myths about short sales have developed, and it is important to understand the reality of this process should you find it meets your current needs. While this may have previously been the case, today lenders are looking for verifiable hardship, monthly cash flow shortfall, or pending shortfall and insolvency. If you meet these three requirements and believe that you soon may be unable to afford your mortgage, act immediately. Any delay could limit your options. Do not wait until the countdown clock to foreclosure has started and you have even less time left. This is a myth that probably hurts homeowners the most. Many do not realize foreclosure is a process, and there is time to make decisions that may result in better outcomes. The foreclosing party, in most cases a lender, can stall a foreclosure up to the final day of the process. Today, many lenders will stall a foreclosure with a legitimate contract. For real estate professionals who understand foreclosures and short sales, there is time available until the foreclosure process is complete. It is understandable to have reservations about letting the world know that you owe more on your home than it is worth. However, according to recent estimates, one out of five homeowners in the U.S. is in the same situation. You are to be congratulated for admitting you need help, taking action, and finding a professional who can work with you toward a solution. 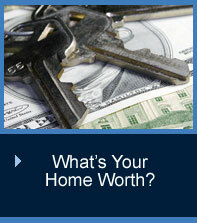 With recent estimates showing 40-60% of U.S. sales will be short sales or foreclosures, you are not alone.